We’ve all been there: You’ve slept through your alarm, have a big meeting this morning and you’re still nursing yesterday’s 5 o’clock shadow. You run to the bathroom, pull out your razor and remember just how dangerously blunt it is. No more blades in the cabinet, you’ll have barrel into the boardroom sporting either squares of bloody toilet paper or scruffy, unkempt stubble. It’s not a choice you want to face — or one your face wants to face, come to that. Thankfully, subscription shave sets have simplified our grooming routines of late, and it’s becoming increasingly popular to get your blades delivered straight to your door. But which of these services has the edge? We tested four of the most popular brands to find out. 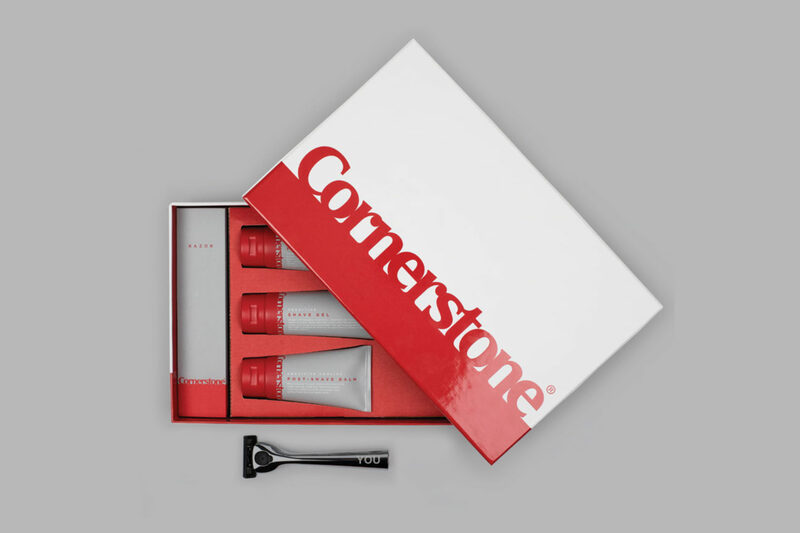 Open your first Cornerstone box, and the first thing that’ll bring a smile to your stubbly face is the fact that they monogram your razor’s chrome handle with up to three initials. It’s a nice touch. 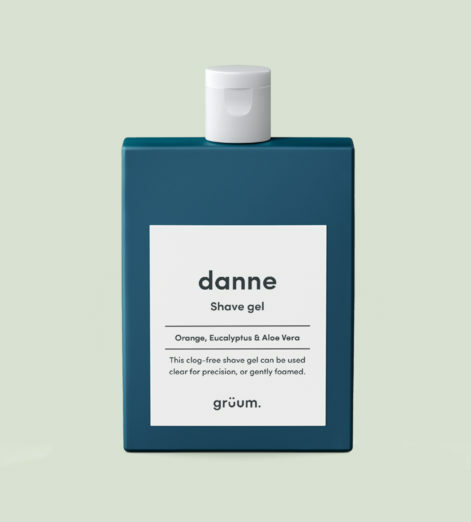 Go for the ‘Full Box’ option, and you’ll also get 6 German-engineered razor blades, tubes of sensitive shave gel, pre-shave scrub and cooling post-shave balm — ensuring your grooming routine is branded silver and red from hairy start to smooth-skinned finish. 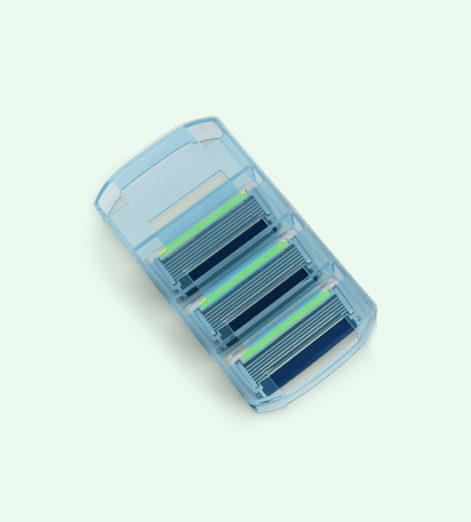 The five-blade heads will be a real step up if you’re still persevering with Gillette’s Mach 3 razors. They’ve also got a handy strip of soothing Aloe Vera incorporated in there that delivers on its claim to eliminate redness or bumps. The shave cream is also genuinely fantastic, producing a thick, reliable lather that stays in place until your final sweeping stroke. The moisturiser leaves a little to be desired. Even after rubbing it in for longer than you would our normal choices, it feels greasy to the touch. However, this addition isn’t an essential part of your subscription, and you can still switch to Cornerstone without paying for the extra products. 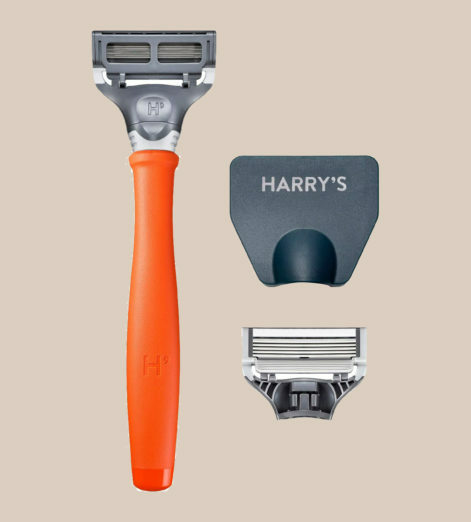 We went for the brand’s Truman set, which will set you back a mere £14 and contains Harry’s Truman handle razor, with its textured rubber grip. 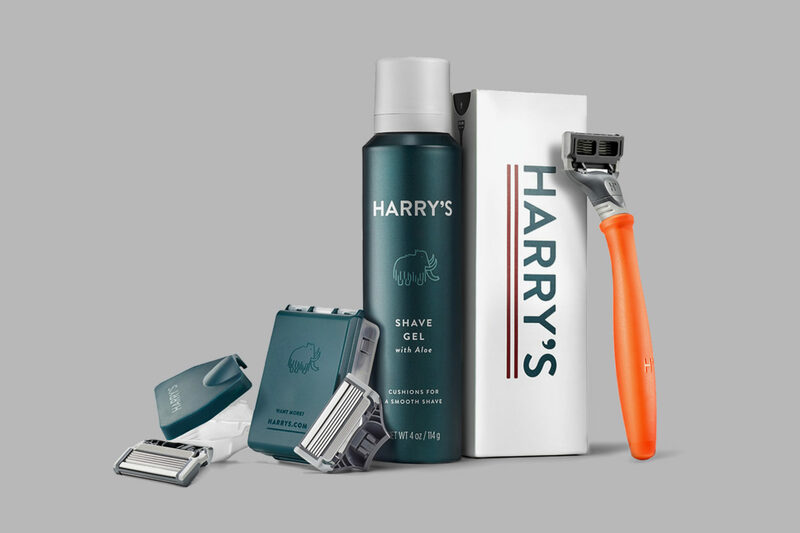 You’ll also get three German-engineered blade cartridges, each with a flex hinge and lubricating strip, a travel cover for protection and a can of foaming shave gel. 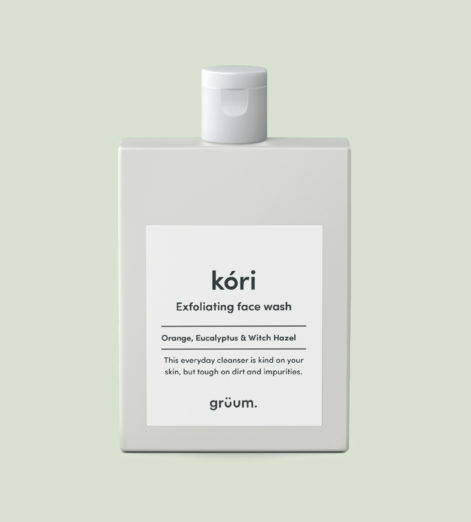 It looks great in the box, comes well-packaged and has an element of quirkiness thanks to that bright orange handle. 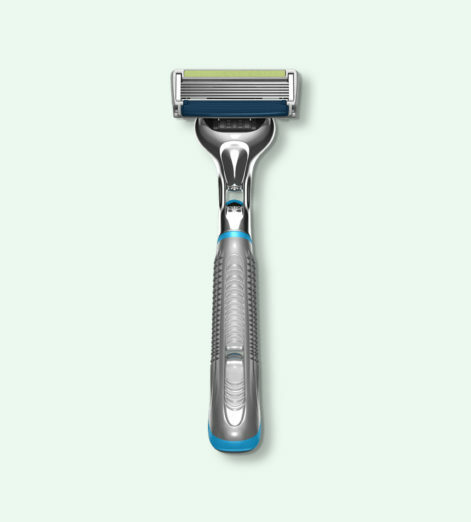 There’s a certain charm in the razor’s simple design also; no fuss. 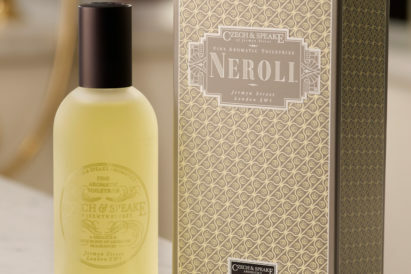 The shaving foam has a lovely fragrance and is less neutral and utilitarian than many gels or foams offered in the other kits. There’s been clear thought put into this product. 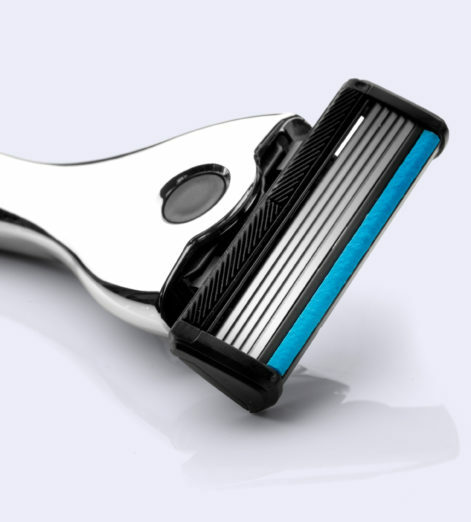 Although the simplicity of the razor is nice to look at, it does seem prone to nicking the skin in areas where a more ergonomically engineered razor would not. It may have been well-suited to getting every hair in a minimal number of strokes — even fine hairs — but this also meant a couple of cuts. Our advice? Use a lot of the foam. 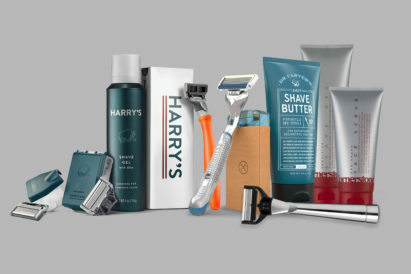 With this Mancunian brand, you have the option to pick and choose from their products or answer a few quick questions online and have a tailored kit recommended to you. We went for the razor, four blades, a blade cover and a selection of extras including shave gel, face wash, facial tonic and daily moisturiser. First off, this is a good looking shaving set. 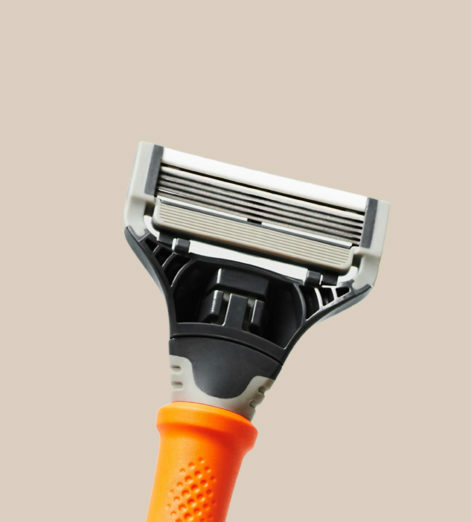 From that sleek-handled razor — available in a number of colours — to the flat, angular bottles that make the most of logistical post-box limitations, it’s a contender for most handsome set. 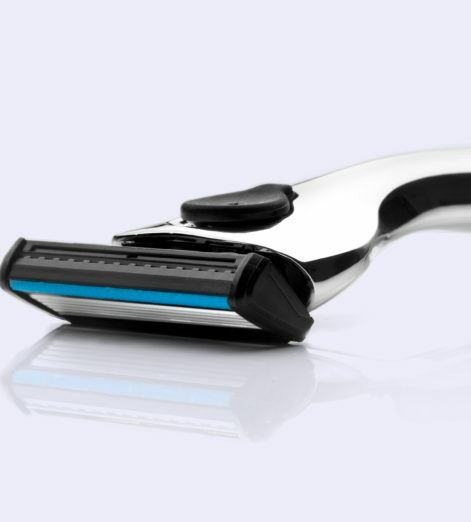 The shave itself is solid; what you want from a razor without any bells or whistles. 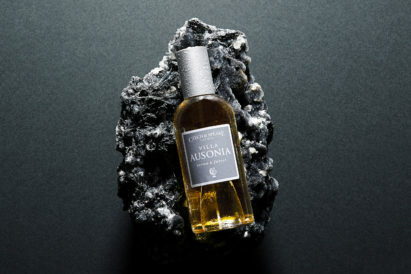 The real benefits come from the range of products; the facial tonic especially a delightfully un-stingy alternative to your usual aftershave. There aren’t many downsides that should actually put you off giving Grüum a go, but that doesn’t mean we’re without our constructive criticism. 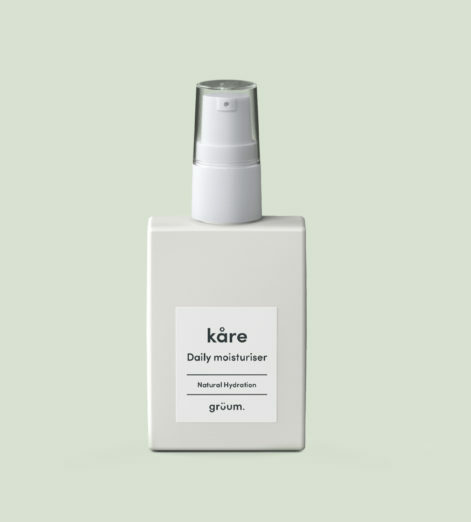 The shave gel is a little thin, foaming up only when you really put your back into lathering it up, and the daily moisturiser is a little thick — it will take at least 20 pumps of the small bottle to dispense enough. 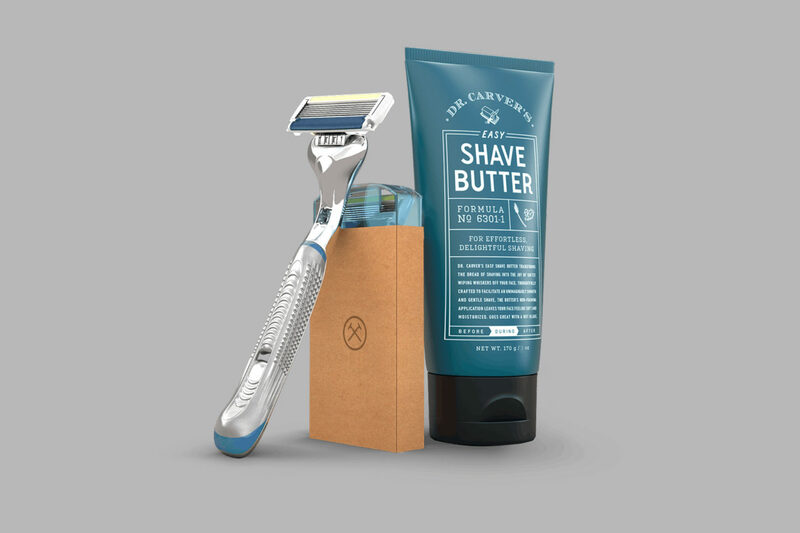 Open your Dollar Shave Club box — we opted for the ‘Classic Shave Starter Set’ — and you’ll get a 6-blade executive razor and four replacement cartridges, alongside a tube of the brand’s own shaving cream alternative, Dr Carver’s Easy Shave Butter. 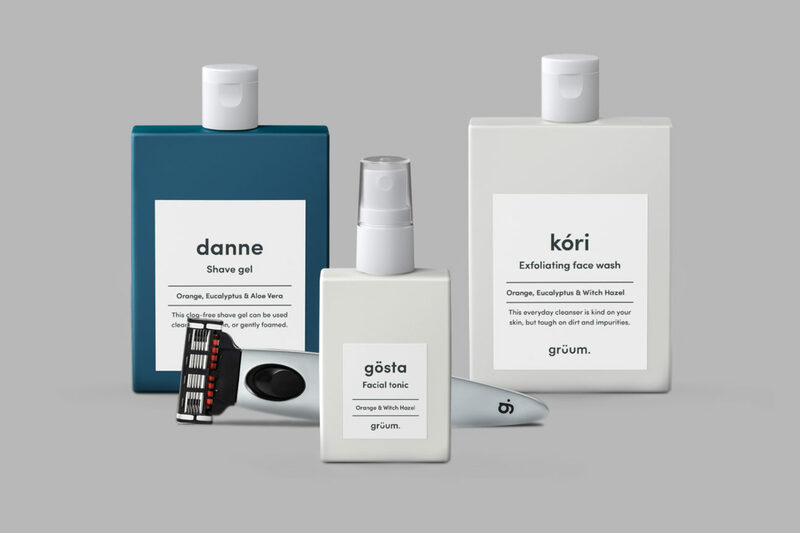 While Dollar Shave Club’s razor may be the most ordinary-looking on this list — by that we mean the most similar to a big name brand’s offering, such as Wilkinson Sword or Gillette — it actually has six blades, which is more than Cornerstone or Grüum. This means a smoother shave overall. The butter, also, is great; softening your hairs and skin at once for a smoother shaving experience. 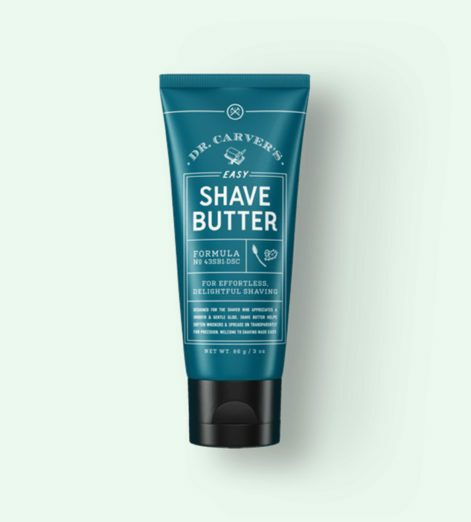 We found that you had to use more of this butter than you would a shave gel or foam, meaning that you’d have to replenish more often than you otherwise would. 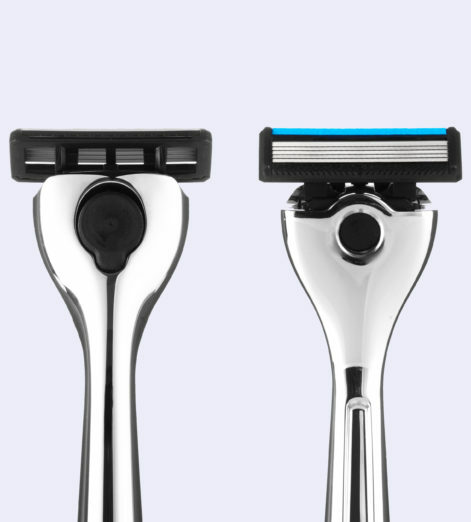 Also, the entire set up in the box doesn’t feel as luxurious as some other razors we tested — although, for a fraction of the price, you could hardly expect it to.